It’s very important to consider the size and weight of your steak before calculating the cooking time. If you’re unsure, take advantage of the expert eye of your butcher who should be able to tell you how long you need to cook your meat. 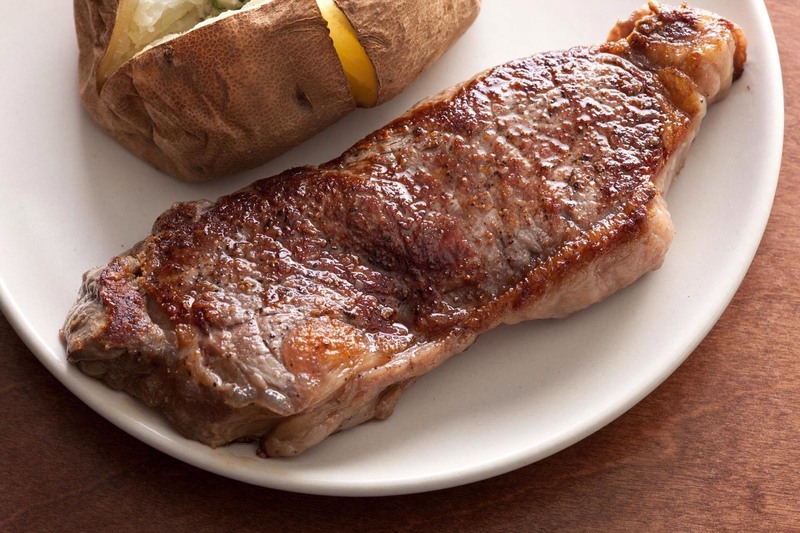 A cooked steak should rest at room temperature for at least five minutes – it will stay warm for anything up to 10 minutes. Here, pure science comes into play – the fibres of the meat will reabsorb the free-running juices resulting in a moist and tender finish to your steak.